In Dr No, M is arriving at his office on the first day of March. When the old black Silver Wraith rolls with the nondescript number-plate stopped outside the tall building in Regent’s Park and he climbed stiffly out on to the pavement, hail hit him in the face like a whiff of small-shot. The Silver Wraith was manufactured between 1946 and 1958. 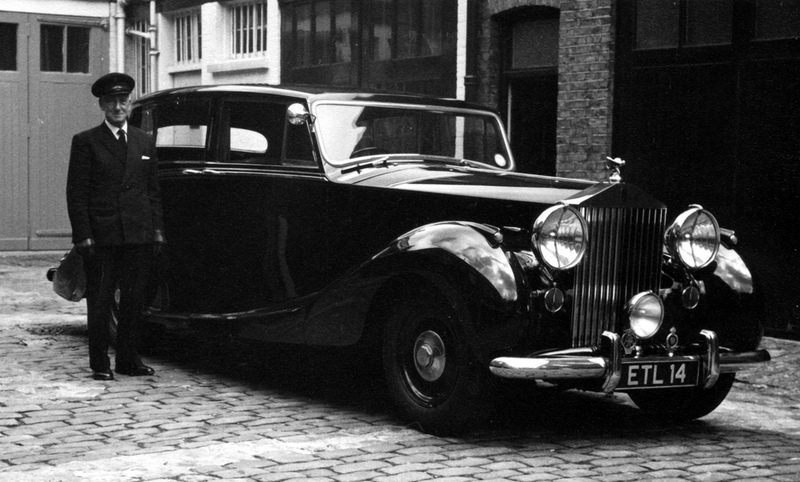 It was the first post-war auto from Rolls-Royce. 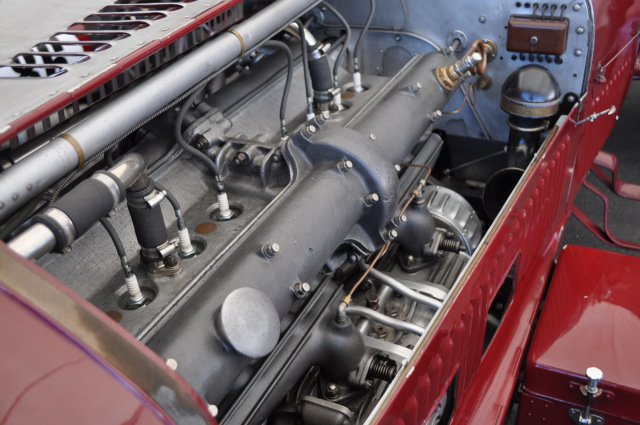 The car featured a 4,257cc overhead-inlet, straight six cylinderside-exhaust engine, and was the first Rolls-Royce to feature hydraulic brakes. If you’re interested, this 1954 Silver Wraith is for sale. 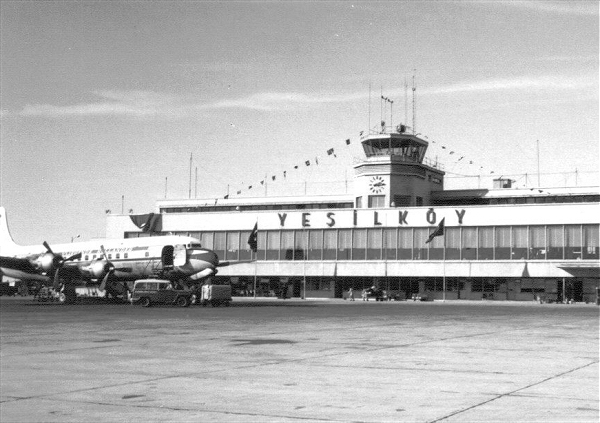 James Bond Arrived at Yeşilköy Airport. After arriving at Yeşilköy Airport on his B.E,A, flight for his assignment in From Russia With Love, James Bond is met outside customs by a car sent by Darko Karim. 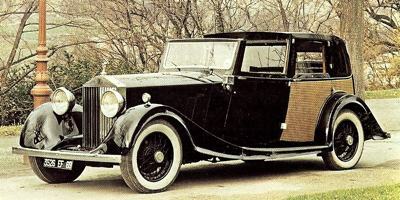 …a gleaming aristocrat of a car—an old black basket—work Rolls Royce coupé—de—ville that Bond guessed must have been built for some millionaire of the ’20s. This car, certainly “elegant” and comfortable, makes several appearances in the film, as Bond and Karim are driven around the city. While a “coupé de ville” can describe a car in which the driver compartment is open (or without a roof) while the passenger compartment is closed, it can also just mean a car with a partition (usually glass) between the compartments, or even a removable roof over one or both compartments. 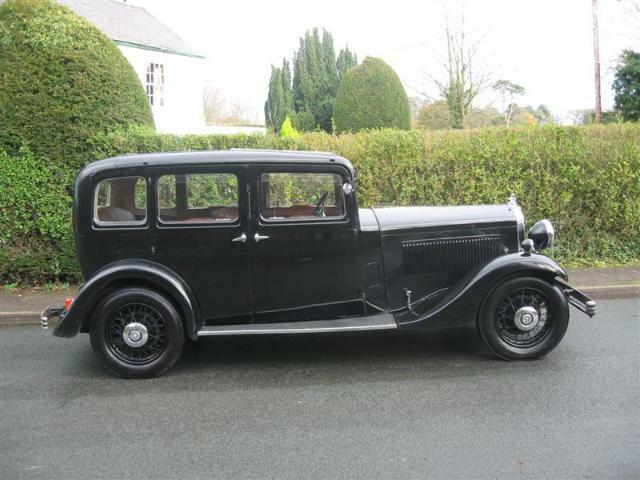 This Rolls Royce model is from 1935, so it’s likely not the one in the novel, but you get the idea of the basket-type. 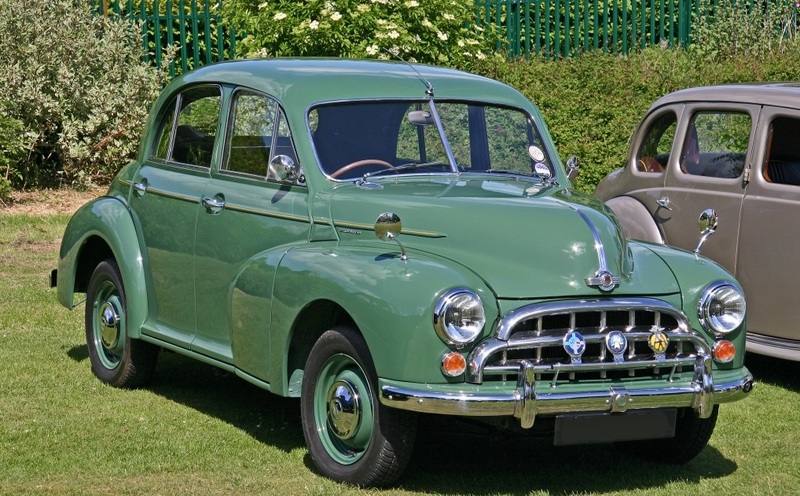 Whichever car it ultimately was, once again, Ian Fleming was referencing a top of the line, classic car. In From Russia With Love, Donovan Grant makes the 40-mile trip to the Simferopol airport in a “battered ZIS Saloon”, driven by one of his guards/handlers. ZIS (or ZIL) is Zavod Imeni Stalina (Factory/Plant named for Stalin) or Zavod imeni Likhachova – a Russian truck and heavy equipment manufacturer founded in 1916 and based in Moscow. They also built luxury automobiles for Soviet officials. These cars were built during the time period of about 1945 to 1959. 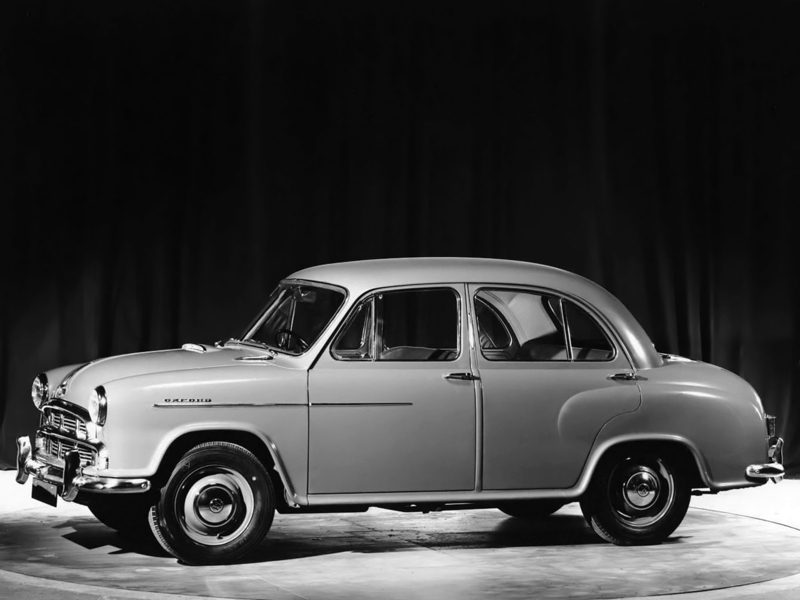 Here is an interesting story about a 1950 ZIS 110 Saloon found in storage in China. While James Bond is in the ghost town of Spectreville in Diamonds Are Forever, he spots this model car. From behind the traditional sawn-off swing-doors, yellow light streamed out on to the street and on to the sleek black and silver of a 1920 Stutz Bearcat roadster at the kerb. Stutz was an American luxury car manufacturer which produced cars from 1911 to 1935. They produced America’s first sports cars, and the Bearcat was actually a road-going version of a car that competed in the Indianapolis 500. They are among the most collectible of antique cars to this day. Ian Fleming certainly knew what he was doing by inserting this car into the ownership of Seraffimo Spang, as a Stutz Bearcat was a status symbol for the wealthy of that era, priced sometimes two to three times higher than other “average” cars of the time. In Diamonds Are Forever, Felix Leter picks up James Bond outside the Plaza – near the horse-cabs – in what Bond believes is a black Studebaker convertible. After Leiter gives Bond a demonstration of the abilities of the vehicle, Bond is impressed. Growing up, I had assumed the Studillac was a Fleming creation – something that perhaps existed, but not in any real volume. My dad had put a Chevy 350 engine into a Pontiac Grand La Mans, so I knew that this type of thing was possible, but not on the scale of the Studillac, which was a small sensation back at the time of this book. Taking advantage of the gorgeous design of the Studebaker body, which as mentioned was designed by Raymond Loewy – “The Father of Industrial Design” – the Studillac built on that with the addition of the V8 210-250 HP Cadillac engine which gave it the performance that Bond witnessed. While James Bond in his Bentley is chasing Hugo Drax in his Mercedes, a third car suddenly appears on the scene, passing Bond. Bond grinned in admiration as he raised a hand to the driver. Alfa-Romeo supercharged straight-eight, he thought to himself. Must be nearly as old as mine. ‘Thirty-two or ‘33 probably. Bond recognized it as it came up on him by the “famous Alfa radiator” and also notes the edge of the bonnet has “in bold white script the words Attaboy II.” He also tells us that it is a red car. It seems likely that Ian Fleming was referring to the Alfa Romeo 8C which was used on many models in the 1930’s. The 8C means eight-cylinder, or straight-eight. 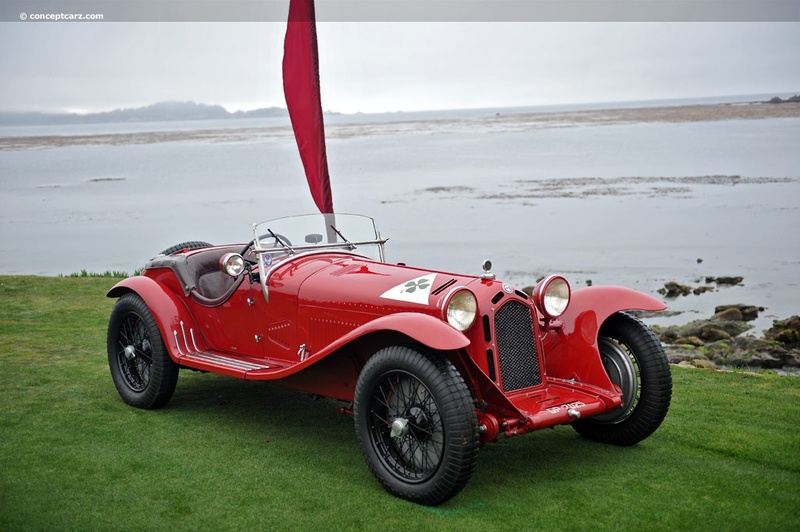 This 1932 Alfa Romeo 8C 2300 Spyder seems like it could be a good fit for what Fleming was describing. It’s similar in some ways to Bond’s Bentley. This similar model could also fit the description.